Disclosure: Levi received a free lounger and pillow to review as participation in this giveaway and Brentwood Home partnership. But, as you can always expect from NellieBellie, I love this company and believe you will too! Find our full disclosure here. My kids have grown up having their love of reading nurtured and prompted. They never stood a chance! I value books and reading as an incredible resource for intelligence, imagination, problem-solving, relating to others, self-confidence, and the list goes on! Every single home we are in, no matter the size, has a little area dedicated to my kids and their books. 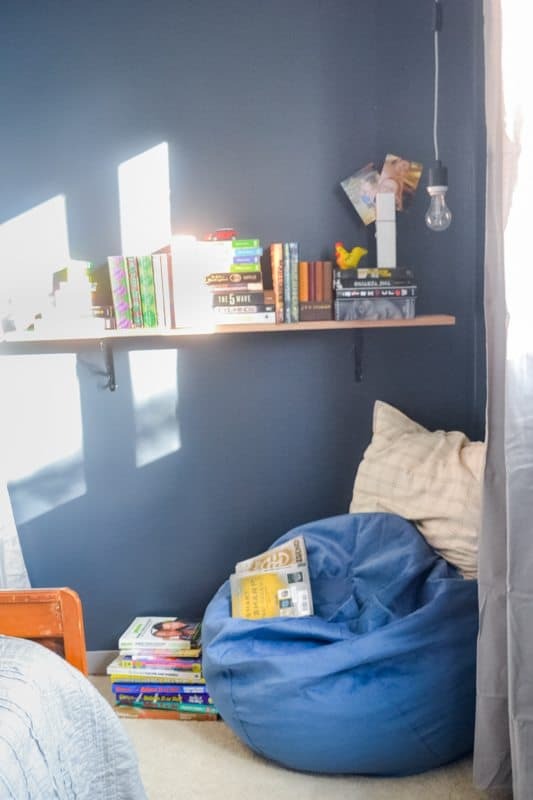 I can’t promise that it’s the reason my kids are such avid readers today, but I know that it certainly encouraged their ability to hide away for hours with their nose in a book. From Levi’s Bedroom on a Budget. His little nook right now with the fabulous lounger from Brentwood Home. Like the Brentwood Venice Lounger! 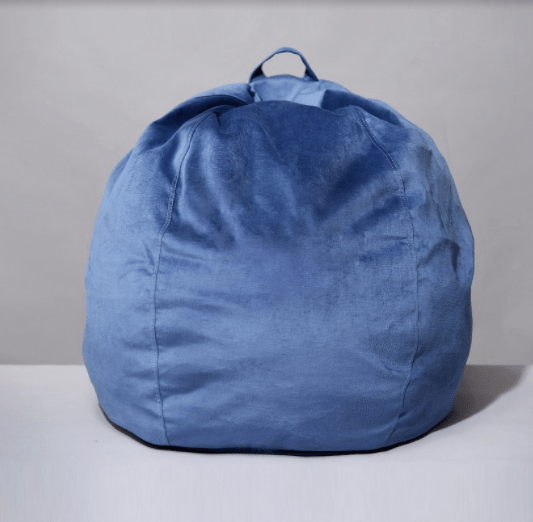 Simple seating that is soft and cushy invites kids to sit and stay a bit. Seating that is unique and fun is the perfect choice to encourage kids to embrace this space as their own. Stay away from anything that feels too formal and “adult”. Let them have something silly and fun that is fitting for a child. Keep the space well lit. Even a simple lamp works great. If you don’t have the room for a small table to hold a lamp go with a hanging lamp. In the current nook of Levi’s I have a simple Edison bulb hanging from the ceiling. Lighting is better for their eyes and keeps the space more inviting. Provide their favorite reading books. Although I require my son to use the library as his primary source for books, I do like to get him a new-from-the-store book every so often. I just feel like honoring his love of reading is important. Choose a space with minimal noise and traffic flow. 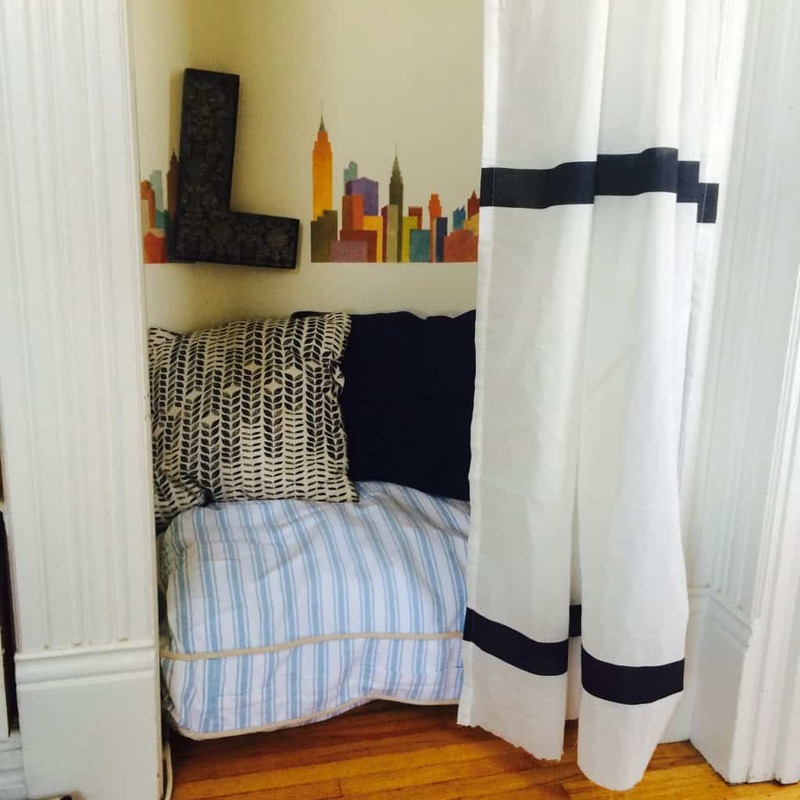 Tuck the space into a corner, a closet, or other quiet space. You don’t need a designated room or large space, just a little piece of the home will work. And now for the best part! Today I get to giveaway one of the same lounger and pillow that Levi has in his current reading nook. Wow! 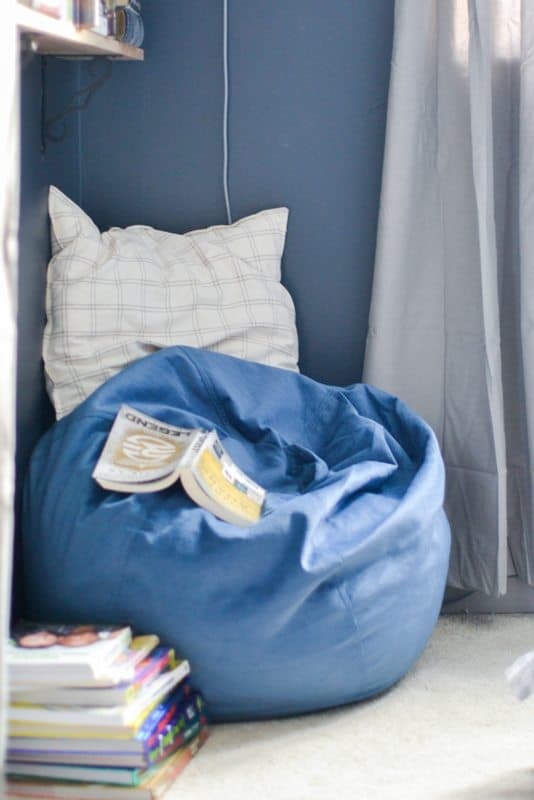 how sweet reading nook ideas.I like it. I think this inspire kids reading and increase reading time. Kids feel relax while reading. 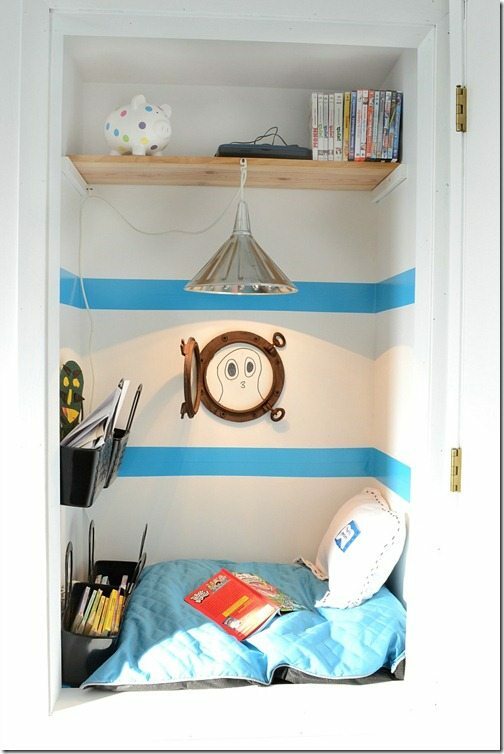 I need this sweet kids nook for my kids. They must like it. I love receiving practical gifts. It sounds plain and boring, but I don’t like clutter, so that makes it easier. I also love experience gifts, or edible ones. I love experience gifts too!!! 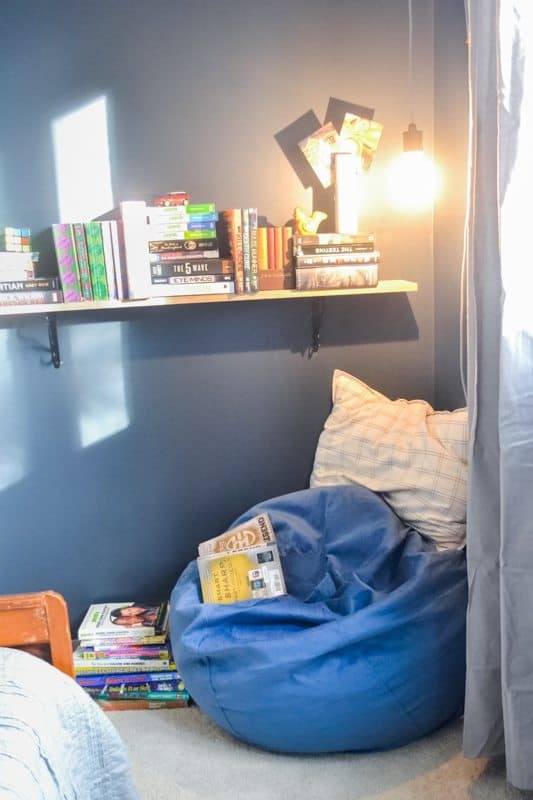 Love the reading nook idea! 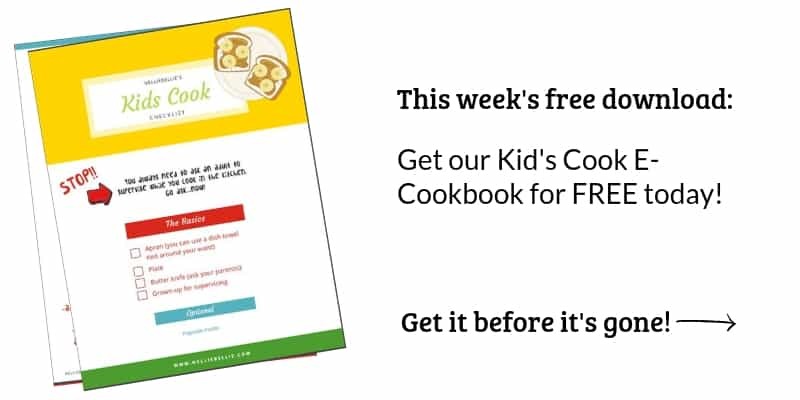 It is wonderful that Bentwood offered this giveaway and gave you a chance to share this idea with your readers!